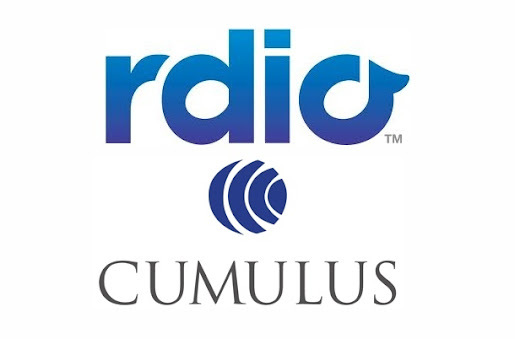 ::: Rdio set to Partner with Cumulus: A Way for Streaming Music to Survive? Rdio set to Partner with Cumulus: A Way for Streaming Music to Survive? Rdio is set to announce an agreement with Cumulus Media, which operates 525 radio stations in the US, according to reports. The streaming service will provide Cumulus with an online outlet while the radio company will provide broad access to its programming and promotion in exchange for a stake in Rdio. Cumulus chief executive Lewis W. Dickey called it the company’s “digital play”, while Rdio boss Drew Larner said that the deal would provide more awareness for streaming. No cash will change hands, according to the New York Times, with the deal being trade only. Further terms were not disclosed. Is this a good look for Rdio and Cumulus? Is this a way for streaming music to sustain itself? What do you think?